Can a championship for driverless cars really be considered a true sport? Motorsport.com France's Guillaume Navarro offers 10 reasons why the radical Roborace series should be taken seriously. Like Formula E, Roborace will be a fully electric race series, only totally autonomous. They will be racing on street circuits, with a performance level similar to that of the current Formula E cars. But rest assured: there will always be a human factor. The ‘driving’ of the race cars will be masterminded by engineers of companies already heavily involved in the development of everyday driverless vehicles. It is those engineers - often overlooked in other categories - that the organisers want to be the stars of the show. The primary objective of the series is to reach non-motorsport fans of all ages. Roborace is not an exhibition of radio-controlled robots, but a genuine race for identical race cars controlled at distance. The cars and the hardware will be designed and manufactured by the same people who work on the current Formula E cars. Responsibility for the development of the software and the power management will be assumed by highly specialised engineers, who know little, or nothing, of the real racing world! Roborace will not turn into a procession of radio-controlled cars, as they will interact with each other. Cars will be programmed to avoid hitting each other and to adapt their strategies to fight for position. We can also imagine that the cars will be able to avoid debris left on the race track and adapt their braking and acceleration based on various data recorded, such as tyre wear and the energy level of the batteries. In current forms of motorsport, engineers take decisions based on the data they get from the race cars by telemetry. Roborace will provide an exciting show filled with unexpected events, turnarounds, dazzling passing manoeuvres and occasional incidents. Cars won’t be following each other - they will fight for positions. Engineers will be able to constantly change and adapt their strategies so their car can pass a rival or defend its position. 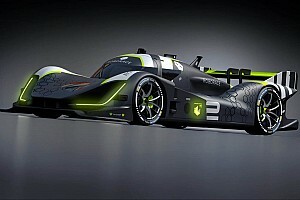 The cars themselves in Roborace will be standard, and the development will be limited to the software, though we don’t know at this point who will be in charge of what. 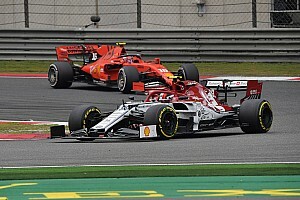 Will the teams be fully responsible for building the cars to the specification, or will it be the responsibility of the promoters to handle the cars, leaving the team to manage only the ‘artificial intelligence’? Diehard race fans will argue that a race featuring driverless race cars is not really appealing. But that’s the point of that new series – it is designed to attract the attention of ordinary people. Wherever you live on this planet, there’s a good chance that you’ll be captivated by the concept of the new series. It will mark a major breakthrough in automotive technology, something no-one can remain indifferent about. Everybody’s talking about the introduction of these new driverless vehicles on the roads. Governments, insurers and car manufacturers are getting ready for a genuine revolution. Autonomous vehicles will inevitably hit the roads very soon, and billions of dollars are now being invested into the research and the development of these new machines. Roborace is designed to create a new niche within motorsport that was totally non-existent a few years ago, just like Formula E.
Organisers and promoters will do everything they can to assure safety during the races, although the lack of FIA officials present at the launch of Roborace in London makes it impossible to say what the governing body’s exact position is. Safety concerns apply to the spectators located trackside, as well as track workers, marshals and pit personnel who will experience something radically new. Note that the cars will not be pitting for a tyre or a battery change during the races. For that reason, the pitlane will be a very safe place. 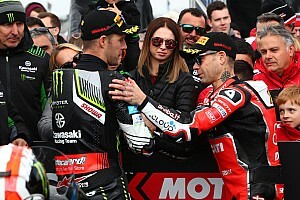 At the moment, it is impossible to say if the track workers will be allowed to remove the damaged cars from the race track or if a stricken car will be allowed to make a pit stop for repairs. Series organisers did not release any details about the look of the car. To attract potential sponsors, they decided to leave that for the official launch of the car. The car will undoubtedly be highly futuristic to create a major impact in the public. Will the car look like a sporting saloon or a rear-engine single seater? 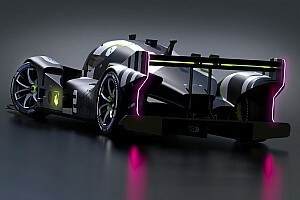 According to Motorsport.com sources, the car would be a modified single seater about the size of a Formula E car, but fitted with aggressive, out-of-this-world bodywork. The organisers of the Formula E series always mentioned their objective to reach the non-traditional motorsport fans – ordinary people and daily commuters. Their FE Schools has the objective to foster in students an interest for engineering by making them design and build their own race car. 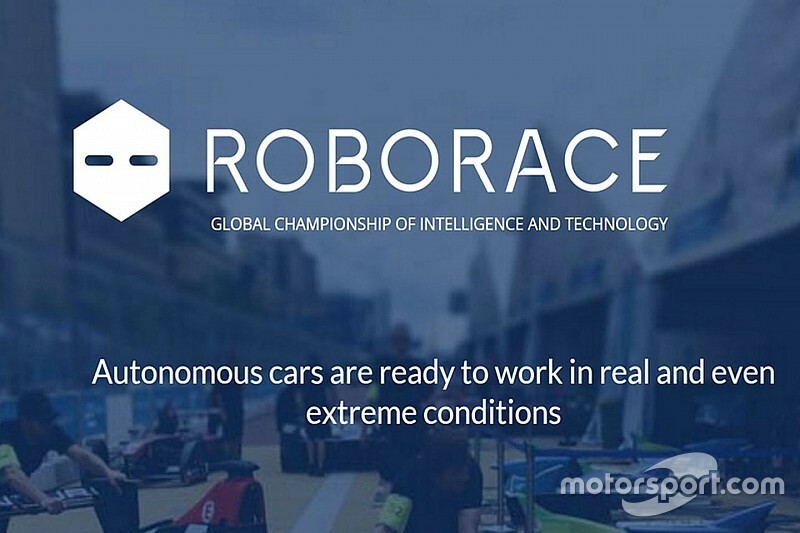 With Roborace, series organisers plan to entrust the operation of the 10th team to the engineering department of a university or a college. These undergraduates would have the unique opportunity to demonstrate their skills in a highly competitive environment, battling against the nine other teams run by top corporations.